Looking for a new key battery for your Mercedes-Benz? Trust a certified Mercedes-Benz technician to replace your key battery. Mercedes-Benz of Akron is here to make the process simple for you. Car keys have come a long way. 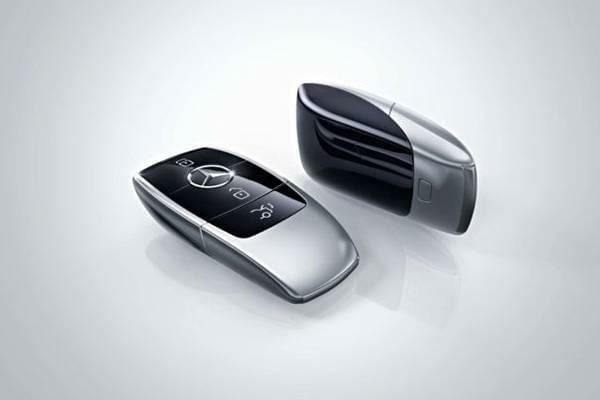 Most Mercedes-Benz vehicles come equipped with a smart key, which is responsible for locking, unlocking, and starting your vehicle. These keys contain a battery, which may wear out and need replacement from normal everyday use. If you begin to experience a weak battery, it may be time to have it replaced. Our certified Mercedes-Benz parts advisors will determine if a replacement is necessary. We will be able to determine whether your key needs a battery replacement, re-programmed, or a replacement key is needed. 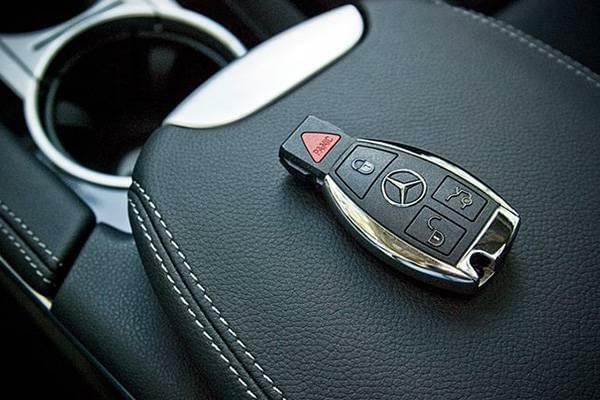 Only you, or someone authorized by you, can order a replacement key from your local Mercedes-Benz dealer. In order to do so, your dealer will require proof of identity and vehicle ownership with original documents. If your key fob simply needs a battery, the replacement process could take as little as 15 minutes. Depending on the model of vehicle and specific type of key, our parts department may need to order a replacement requiring a wait time of 2-3 days. You are welcomed to schedule an appointment at your convenience. Cost will vary depending on the type of key you have, but replacement is typically around $250. The dealership will need to test the remote and mechanical key function. To do so, the dealer will need access to your vehicle – either at the dealership or at the location of the vehicle. The repair process will be documented on a Repair Order; this process may be subject to an additional service charge.